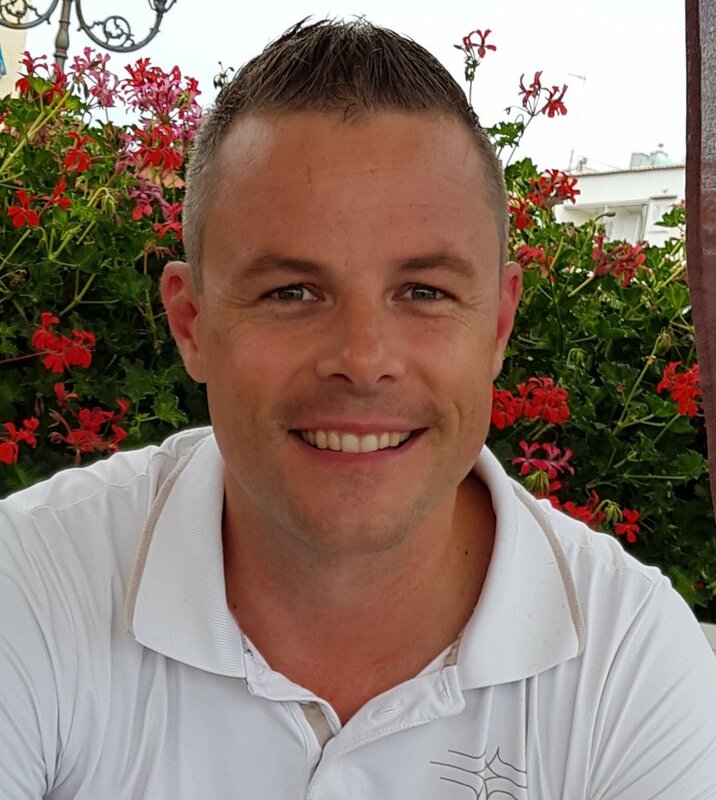 Born and raised in South Africa, David is a young and dynamic Captain, with more than 12 years’ experience on motor yachts ranging from 32m–90m. He has operated charters on Nero 90m, Apoise/Titania 70m, Sairam 52m and Jems 45m, before becoming Captain of the Wellesley in 2015: a 32m Falcon which launched straight into an extremely successful charter season. In March 2016 David took command of the owner’s new 57m, now The Wellesley, following a major refit and extension. On a 2 month rotation, he is always ready for the demands of chartering. David’s warmth, willingness and professionally means that his guests always feel at ease. He takes great pleasure sharing his knowledge of locations, restaurants and hidden gems with his charter guests, going out of his way to ensure that every itinerary is completely bespoke with the needs of the guests in mind: from elements of surprise to off-the-beaten-track beaches and secluded dive and swim spots, secret dining and brilliant kids activities. David is a dedicated family man with two young children and a beautiful wife. He and his family have recently bought a house and settled in Antibes. David likes to go the extra mile and charter guests always leaves guest satisfied and wanting to experience David and his magnificent crew all over again!